According to a recent blog post published on the NEO website, students and developers can attend this year’s NEO DevCon for free. The post outlines specific eligibility criteria and the application process for exclusive access to the much sought-after event. NEO’s developer conference is widely considered to be one of the most crucial events in the blockchain industry. This year’s summit is being hosted in the tech hub of Seattle. The NEO team expects to attract young developers and students to the event with free tickets so they can learn more about the ambitious ‘smart economy’ project and pick up valuable blockchain development skills at the workshops. Free access to the event and expert workshops is part of the NEO team’s strategy to unleash a wave of innovation and development activity on the NEO blockchain. Young students and developers can learn how to develop their first decentralized application (dApp), create a smart contract, or deploy solutions on the blockchain. Widening the base of young blockchain experts is seen as a way to augment the already thriving NEO developer community. NEO’s DevCon is an annual get-together for much of that community. This year’s summit is expected to attract a wider audience than ever before. Community insiders expect some major announcements from high-profile developers and updates on the various projects being built on the NEO blockchain. 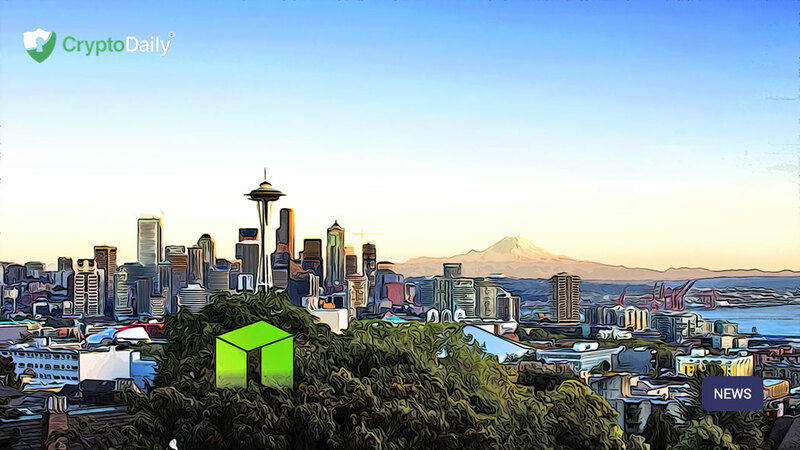 Speakers, including representatives from Microsoft Digital, Accenture, and Swisscom Blockchain, will take the stage at the Hyatt Regency Hotel to share their insights with the NEO community. Meanwhile, developers leading blockchain projects like Moonlight, Nash, Guardian Circle, Bridge Protocol, and BlaCat will also take the stage to unveil new products, share their progress, and make major announcements. Attendees are also anticipating much-awaited details about NEO’s upcoming 3.0 upgrade. NEO’s founders Da Hongfei and Erik Zhang will take the stage to unveil critical aspects of the upgrade and unveil their roadmap for NEO’s future scalability, features, and developer-friendliness. Version 3.0 of the NEO blockchain will have faster transactions, better interfaces for developers, optimizations, and critical updates to the underlying protocol. Developers have described the upcoming upgrade as the biggest change to the NEO blockchain since the mainnet was launched in 2016. With these major announcements and expert-led demonstrations, NEO DevCon is likely to be one of the most anticipated blockchain events of 2019.